with a single click and save directly to server! 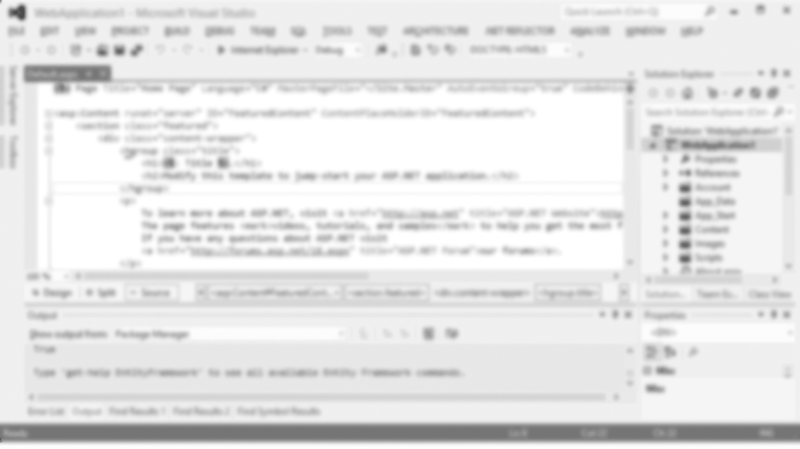 Create a cross-platform WebDAV Server in .NET Core that runs on Windows, Mac OS X and Linux or add WebDAV to your ASP.NET project in minutes using Visual Studio Wizards. IT Hit WebDAV Server Engine for .NET is specially designed to DAV-enable your CMS/CRM/DMS and can publish data from database, file system or virtually any other storage. 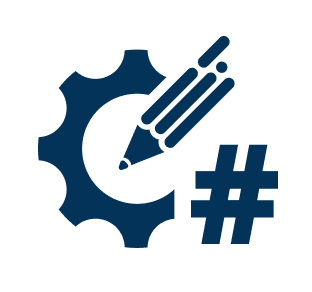 The Engine is provided with many C# and Visual Basic WebDAV server examples, class reference documentation, user guides and Visual Studio integration. You can program the WebDAV Library for Java to publish documents from any back-end storage, such SQL, Amazon S3, Azure or your DMS/CMS/CRM. You are free to program any folders hierarchy, authentication and authorization schemas. Open Microsoft Office documents and any other types of files directly from a web page in a SharePoint-like manner and save back directly to server without download and upload steps. With WebDAV Ajax Library you can build a custom user interface for file management, open files for editing with associated application on Windows, Mac OS X and Linux in Chrome, Firefox, Safari, Edge and IE and avoid any login dialogs with cookies authentication support!